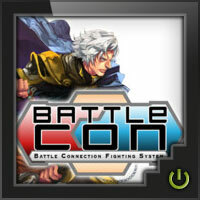 Experience head-to-head card gaming like never before with BattleCON for iOS. 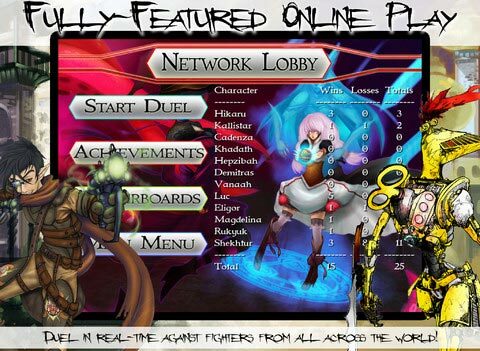 Play online against opponents all over the world in fast-paced duels of strategy, wits, and skill! Watch the how-to-play video at www.battleconnection.com! Battle Connection is a dueling card game where two fighters utilize tactics, unique strategy, and technical finesse to outwit and outfight opponents in fast-paced one-on-one duels. Gauge your opponents' strengths and intentions and play the perfect move to come out ahead! 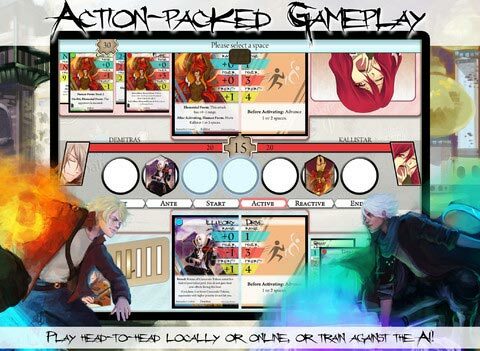 BattleCON is unique among card games in that each character utilizes a totally different play mechanic to power their strategy. Gain levels, tap into the elements, control time, or change between forms. Each duel is not just a different matchup, but a wholly different game! 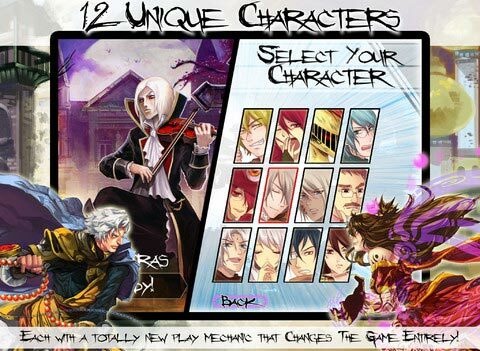 BattleCON for iOS is a direct port of BattleCON: War of Indines, the hit card game published earlier this year. It includes two brand new characters, Shekhtur and Eligor, as well as ten returning fighters from the standalone card game. Play online against gamecenter friends. Local head to head play on a single device. Free to play with 4 characters unlocked at start and eight additional characters to unlock, each with a unique gameplay mechanic and alternate costume! Unlock extra characters through gameplay alone OR via in-app purchase--it's up to you. Training and Tutorial modes to get new players started up and winning in no time. All the awesome action of BattleCON, streamlined and distilled into a top-notch digital format. Crisp, high-quality retina graphics on supported devices. Universal app works on your iPod, iPhone, and iPad. Add a Review for "BattleCON"